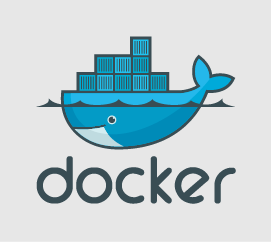 How to watch only last log from docker containers? This will show last 250 lines of containers logs and will follow up new. It's common task when you do not want to expose your image via docker hub, but just to deploy it to remote host. That will transfer image to remote host via ssh with compression and loads into docker. In case the same image exists it renames old image and places new one with specified name. Anyway, it will transfer all bunch of layers, instead using registry will definitely save you much bandwidth.